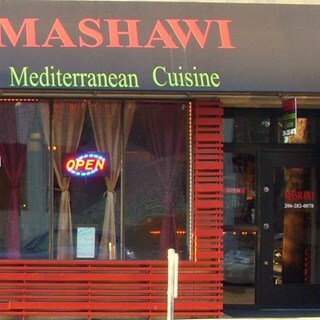 Mashawi is a family restaurant focusing on bringing comfort food from the Mediterranean; specifically Lebanon to our patrons. 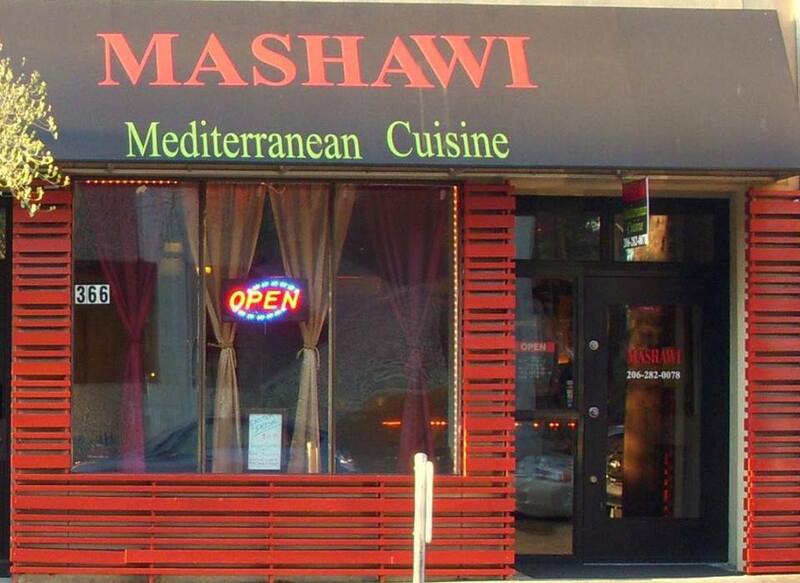 Mashawi restaurant is family owned and run. Every dish is made by hand in the kitchen by the owners/chefs with more then 20+ years cooking authentic Lebanese/Mediterranean food. We will be serving Mediterranean food, such as; barbecued kabobs, chicken skewer (shish tawook), lamb shank, but also have a large selection of vegetarian dishes like eggplant, hummus and fried cauliflower to name a few! We also make our own Baklawa sweets by hand on site. Our goal at Mashawi is to make sure every customer feels like family when they arrive. We want customers to enjoy their lunch or dinner knowing we use only the finest ingredients for a superb taste, but also strive for the highest degree of customer service. We believe that customers should always feel like they are welcome and appreciated and our food should always taste like you are eating true Lebanese home-cooked meals.